Sterling College has earned the Military Friendly® School designation by Victory Media, publisher of G.I. Jobs®, STEM JobsSM, and Military Spouse. First published in 2009, Military Friendly® Schools is the most comprehensive, powerful resource for veterans today. This is the second year Sterling has earned the designation. 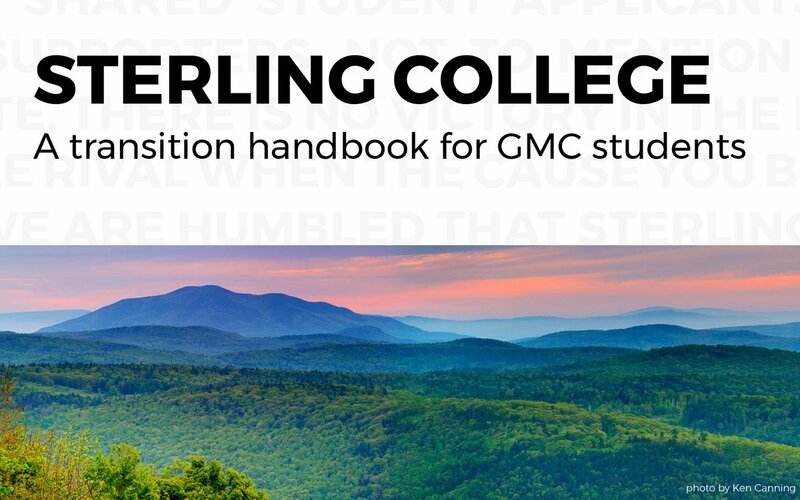 Sterling College will be showcased along with other 2017 Military Friendly® Schools in the annual Guide to Military Friendly® Schools, special education issues of G.I. Jobs® and Military Spouse Magazine, and on militaryfriendly.com. For more information about Sterling College’s commitment to attracting and supporting military students, visit Sterling’s website at sterlingcollege.edu/admissions-aid/apply/veterans/.